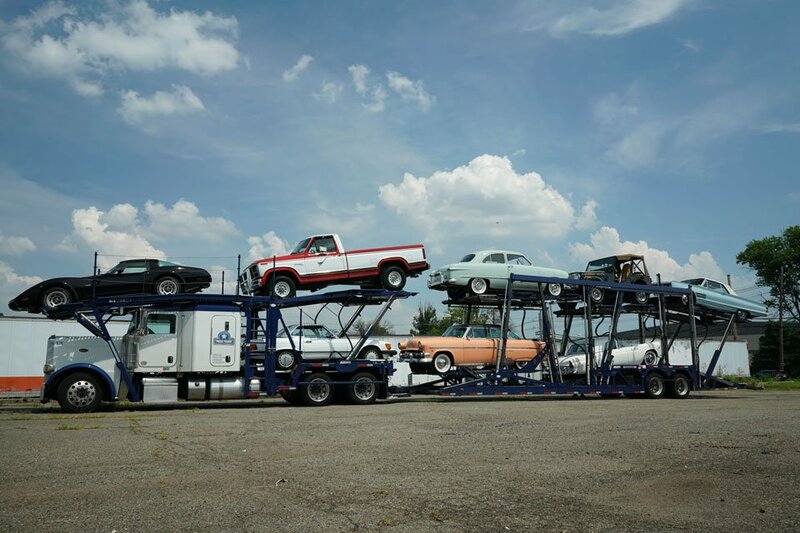 Auto transport carriers come in a variety of shapes and sizes. Each created for different transport situations. Some trailers are small to allow easy access to difficult locations. 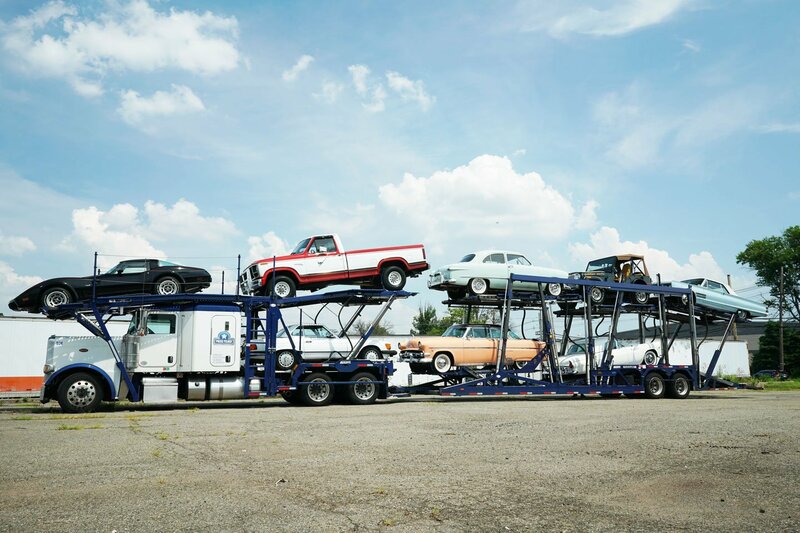 While others are created to carry up to 9 cars at a time, making it the most affordable car transport solution nationwide. Here are the car carriers that exist on the roads today, and the situations they're created for. Open car carriers are the trailers you typically see on the roads every day. 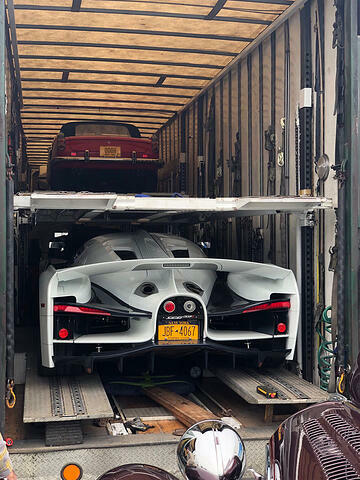 They can transport nearly any type of car that exists. 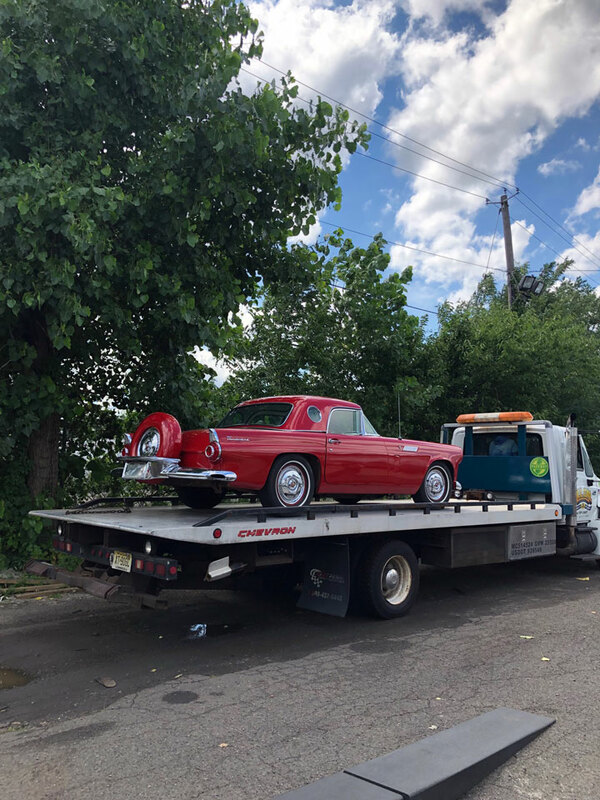 Everything from new cars, to classics, project cars, and salvage cars are moved using open car carriers. They allow for driving the vehicle onto the trailer, and loading non-running cars using a winch. Open car carriers also make it difficult to get narrow cars onto the trailer because the tire tracks are too narrow. Open car carriers also come in numerous sizes. 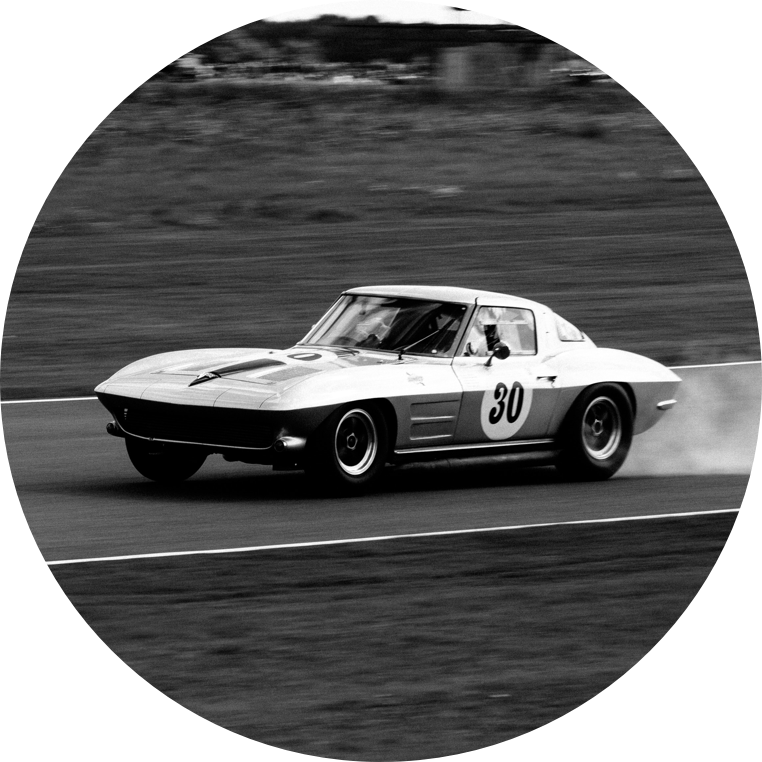 In the United States, car haulers typically carry anywhere between 2 to 9 cars at a time. But car trailers can run larger. Up until last year, China allowed double-wide car carriers, dubbed "aircraft carriers". They could carry up to 30 cars at a single time. However having such large trailers on the streets proved dangerous. After a number of accidents, the size of car haulers in China was limited. Now they carry "only" around 12 standard sized cars. Better known as a tow truck, single car carriers are a great solution to transport cars short distances on short notice. Their small size makes it convenient to navigate narrow roads and reach difficult driveways. 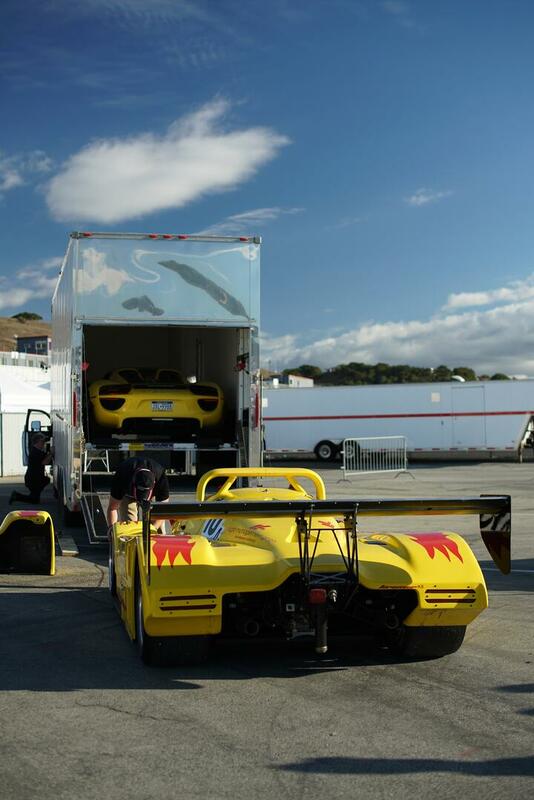 You can transport anything from race cars to exotics using a single car hauler. But because it does not protect your vehicles from the elements, transporting a car on a single car hauler is only used for short distances. They also don't provide any privacy. Single car haulers are very expensive for long distance transport. 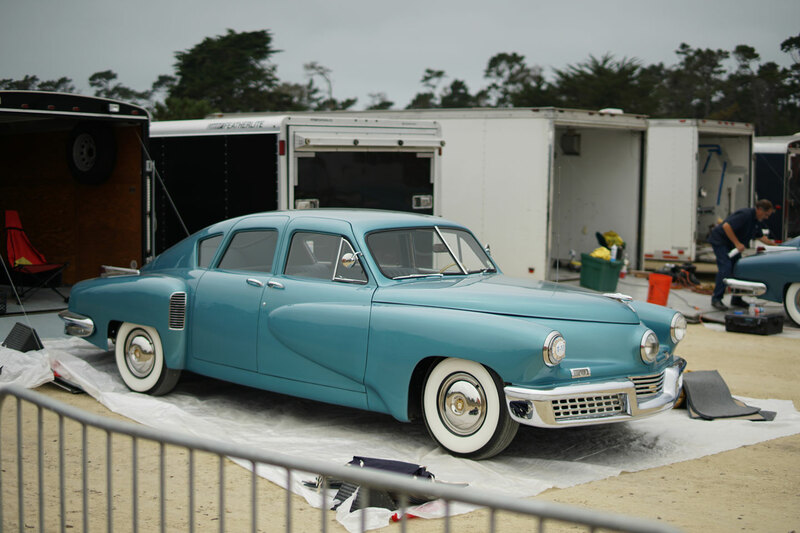 An enclosed trailer is the perfect solution to move high-value cars safely and discreetly. Enclosed trailers protect cars from the weather and prying eyes during transport. 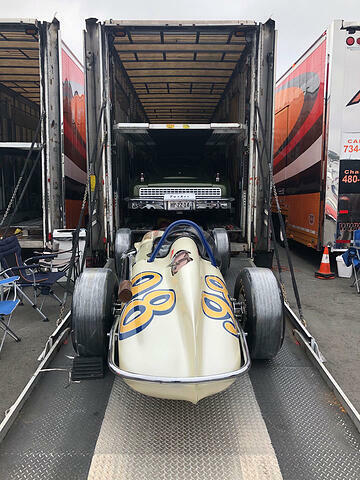 They are typically lower to the ground than open car carriers, allowing low-clearance vehicles like race cars to be loaded with ease. And if it's not low enough for your car, there's also the roll-back carrier option. It's an enclosed trailer that drops off the chassis and onto the ground. Cars that do not run and drive can also be loaded and unloaded safely using an equipped winch. Another benefit of an enclosed trailer is it allows you to transport motorcycles, spare parts, and pallets inside the trailer with the car. Enclosed multilevel carriers are like open car carriers, with the added protection against the elements. 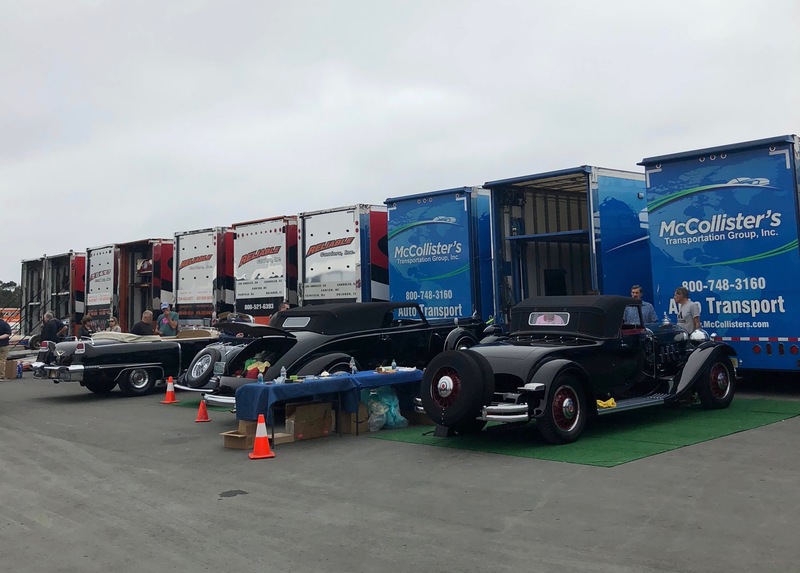 These are the large enclosed carriers you'll often see at the collector car auctions, shows, and events. 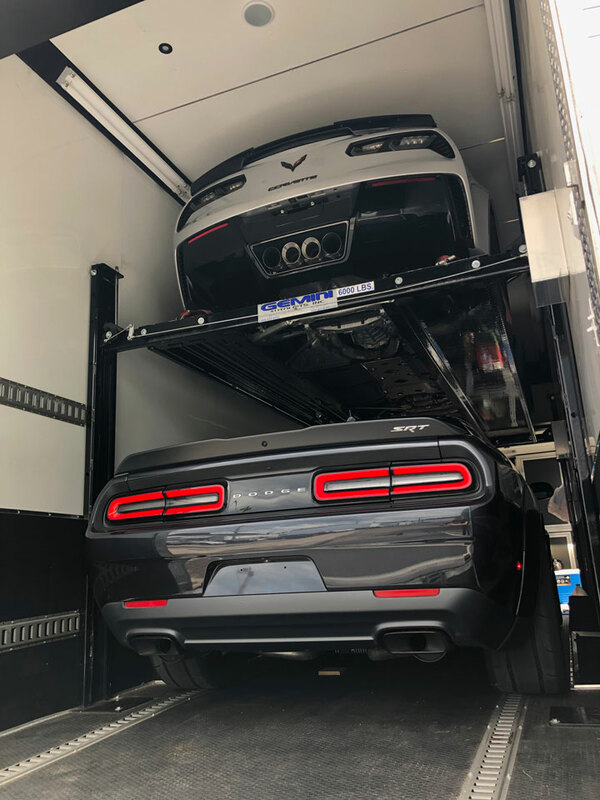 Enclosed carriers make it easy to transport a large number of valuable cars nationwide. What Affects Ground Transportation Rates In The U.S.?